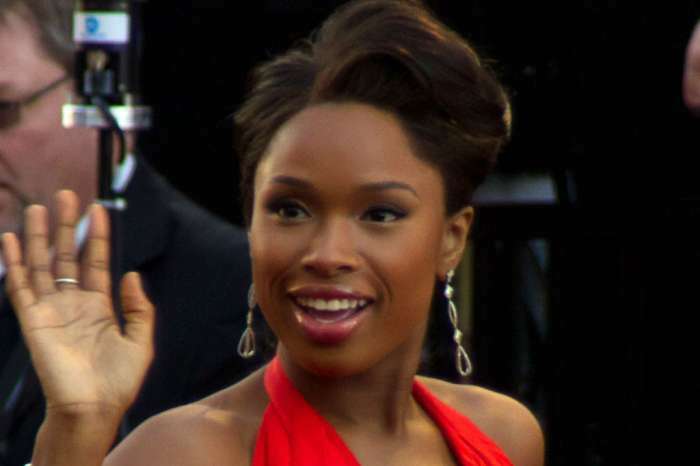 Jennifer Hudson is a busy woman these days. Between working on two versions of singing competition show “The Voice” and being a mom to her 8-year-old son, the singer has a lot on her plate. Jennifer Hudson visited “The Ellen DeGeneres Show” to offer some insight on what it’s like to work for “The Voice” and “The Voice U.K.” Apparently, it’s more confusing than you would think! “Sometimes, I get confused. I’ll be like: ‘Okay, which coach is sitting next to me? Where am I?’ The other day, when I was in the UK, I was looking at the other coaches’ contestants, like, ‘Now, I ain’t never seen these people before, I think,'” the 36-year-old told the talk show host. 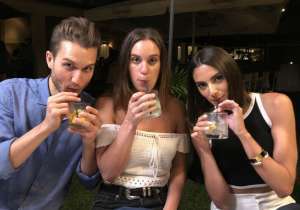 Hudson is currently flying intercontinental for the American version, which is doing live shows, and the U.K version, which is currently in its pre-taping phase. Jennifer also talked about how it feels to be a newcomer to the US installment. This comes after rumors have swirled that Hudson has been a diva on set. 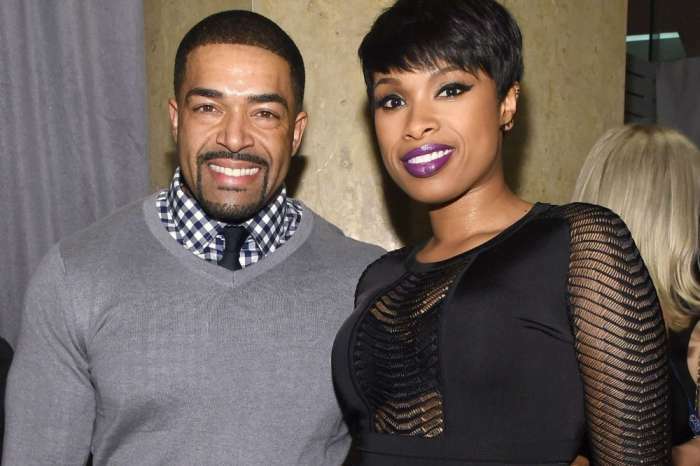 It doesn’t help that the “Dreamgirls” star is recently dealing with a nasty split with her fiance, David Otunga. After dropping the protective order that she filed against him, the former wrestler claimed that the abusive incident that Hudson said took place never happened. Otunga was also granted permanent temporary custody of their son because the entertainer travels so much for work. Do you think that the two will be able to co-parent peacefully?